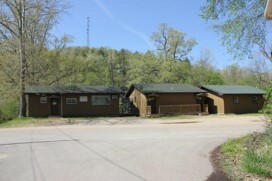 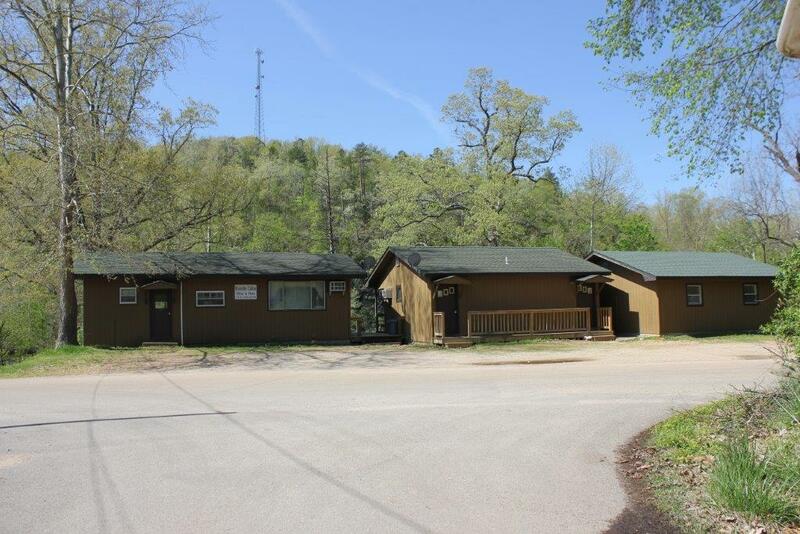 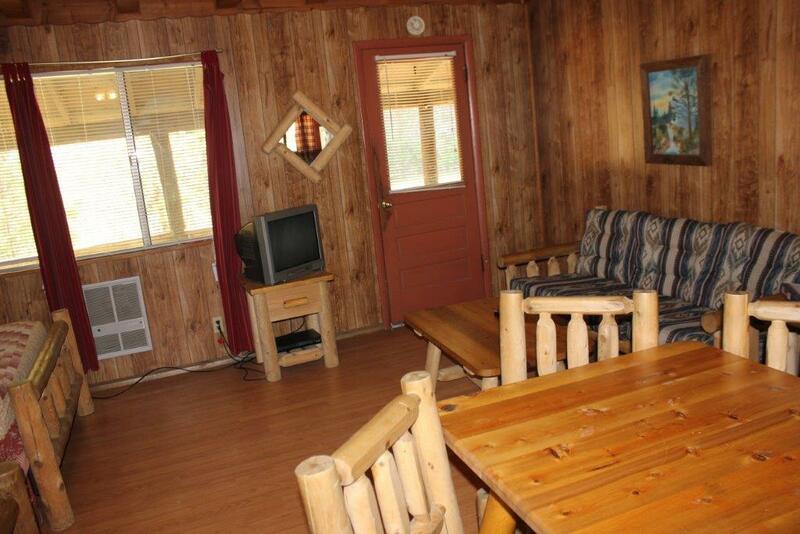 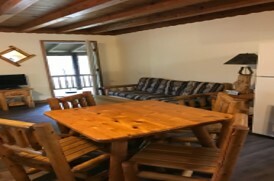 Our cabin units and rooms are completely furnished with 2 double beds, air conditioning and electric heat, Dish Satellite TV, private baths, daily maid service with all linens provided, barbeque grill, swimming pool, and private river access for our guests. 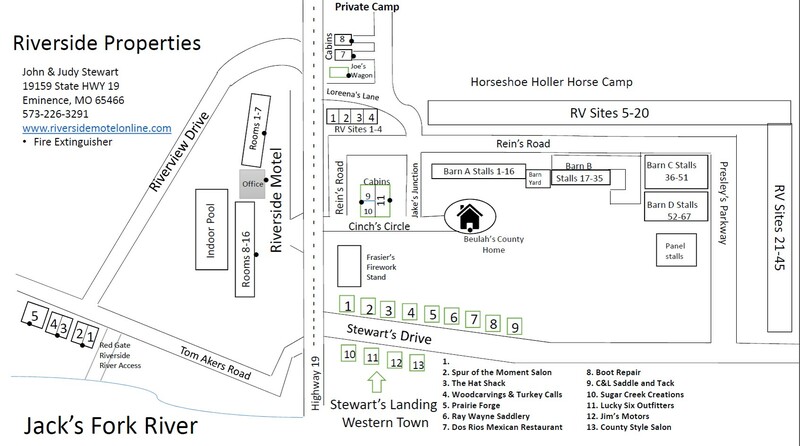 We have 24 Horse Stalls and RV hook-ups for your trail ride needs. 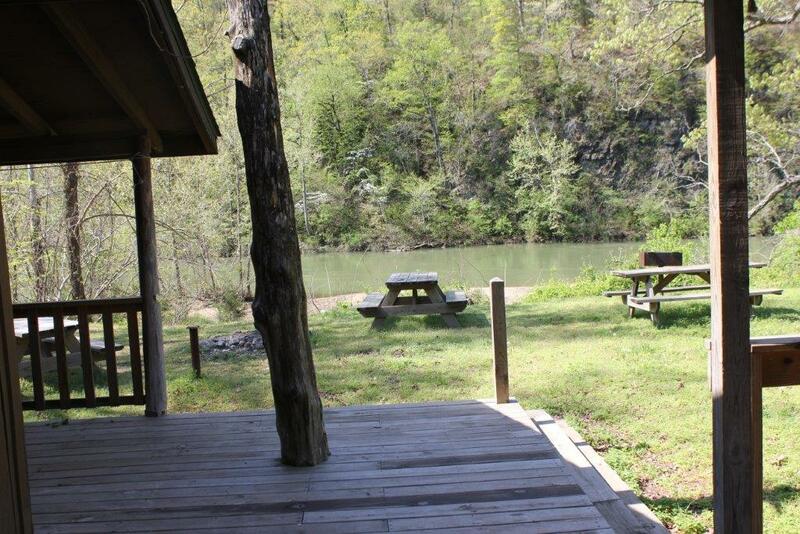 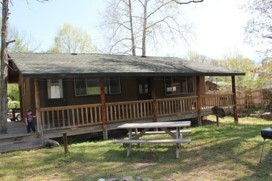 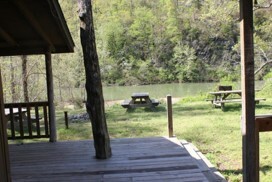 Come and relax, swim or fish on the banks of the unspoiled Jacks Fork River.